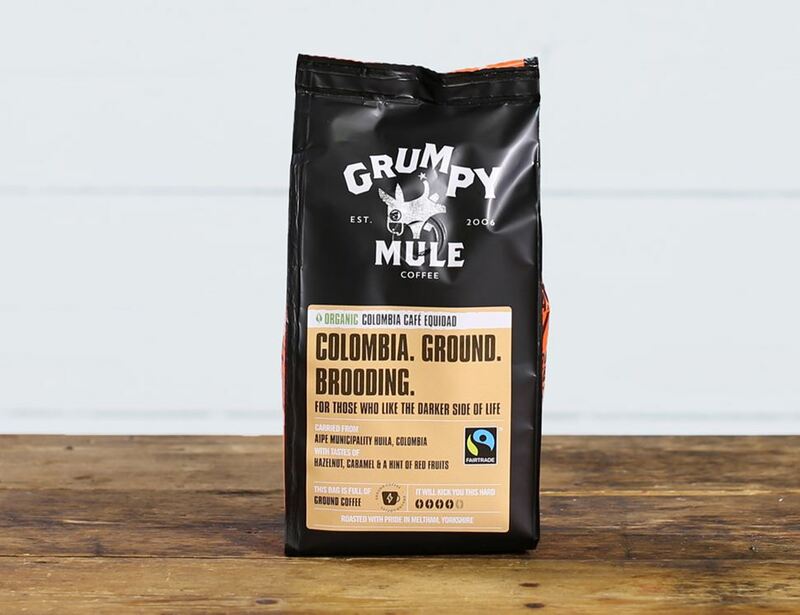 This organic, Fairtrade coffee is carefully grown on small plots of land by the Sierra Nevada Mountains. The coffee’s roasted a bit darker for a deep chocolatey, hazelnutty flavour. Great for any time of day and suitable for all coffee equipment.